Jimmy Choo are best known for their high end footwear, but they also know how to make one hell of a perfume! A sweet blend of fruit, aromatic patchouli and toffee- every single part of this perfume appeals to me from the minute I spray it on right through to the dry down. It's housed in a cute grenade shaped bottle and it certainly packs a punch too; it's a long lasting scent that's just the thing for spritzing on in the evening when you're glamming up for a night out. For me it's the toffee that's the most obvious note in this, although the spicy patchouli and the very slight fruit and floral undertones make this a really interesting perfume. I know that toffee sounds like the least sophisticated note ever, but trust me this perfume is really sultry and definitely has an air of luxury about it- it's a lot different from your average fruity floral perfume as they're not the most prominent notes in this scent (not on me at least). It's sweet yet grown up, it's sophisticated while still being modern and fun- it's unlike anything else I've tried. It would truly suit any age, and definitely one to have in your collection to wear when you're after something a bit special. There are two versions of this, an EDP (which is the one I own) and a lighter, greener and more floral 'EDT' version. Worth knowing if you're looking into buying this, as from what I've read they're very different scents. If you don't like sweet scents then this probably wont be for you, but personally I think it's absolutely gorgeous. 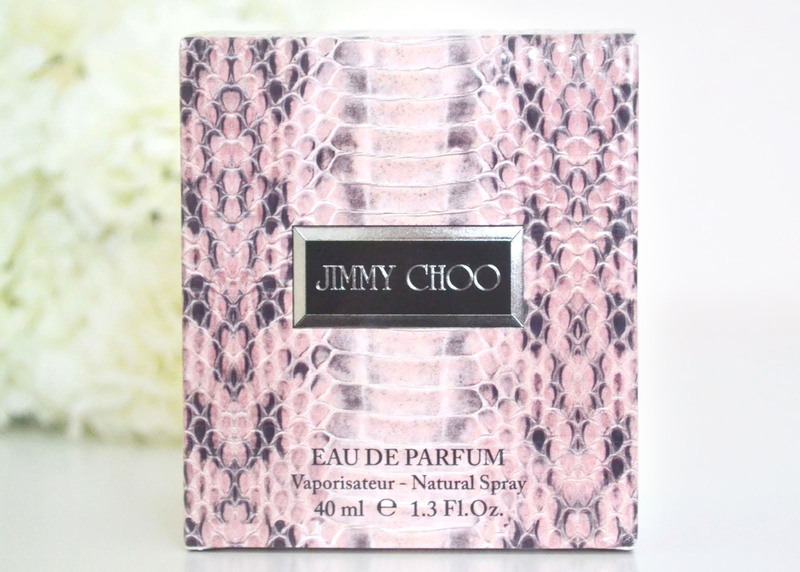 Have you tried any of Jimmy Choo's perfumes? 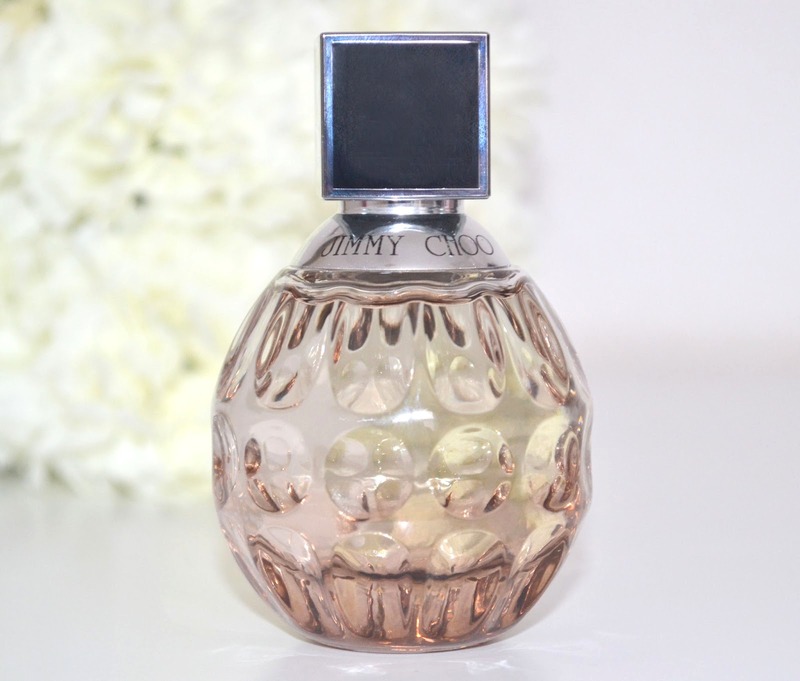 I really like Jimmy Choo Flash- didn't expect it to be so nice, i'll have to give this one a go! The toffee is what made me think it probably smells good! Its so hard to describe a scent sometimes but I think I'd like this. This was one of the bestsellers when I was a perfume vendor for Bloomingdale's! :-) The other two bestsellers at the time were MJ Daisy and Ralph Lauren Big Pony #3 (the yellow bottle, which smells exactly like Daisy, but longer-lasting). The packaging is so simple, I love the pink touch, thanks for sharing. I love the look of this bottle, always so cute to look at!! That's a right bargain!! I've tried this jimmy choo and also the new exotic one - I love both!